So in the spirit of abolishing myths about asexuality, I decided go a bit futher with coverage on asexuality on Contemporary Queer. On that note, let’s direct our attention to a marginalized group (people of color) within a larger marginalized group (people on the asexuality spectrum), within a larger marginalized group (queer and trans people). Asexual people of color deserve love, respect and understanding: Learn their stories! Asexual people of color, like all queer people of color, exist in a society where their identities are informed intersectionally. However, unlike the majority of queer people of color who, while facing erasure at least have the numbers to affect change on a larger scale, asexuals of color face marginalization by other queer folks who sometimes even go so far as to disbelieve and challenge their status as queer. Racist and gendered stereotypes don’t magically because the target is #Asexual. And if that weren’t enough, racist and gendered narratives and stereotypes don’t magically disappear because the bodies they are applied to are asexual. And if the logical allies (that is, we sexual LGBT folks) are this abusive, you can imagine the targeting by mainstream society. 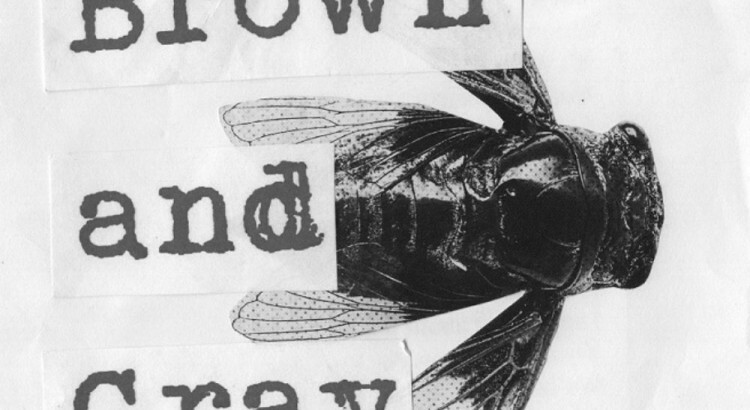 But all of that said, I humbly present to you: Brown and Gray, a zine by and about asexual people of color. Check ’em out, follow them, and get your life! Asexual people of color deserve love, respect & understanding: Learn their stories! 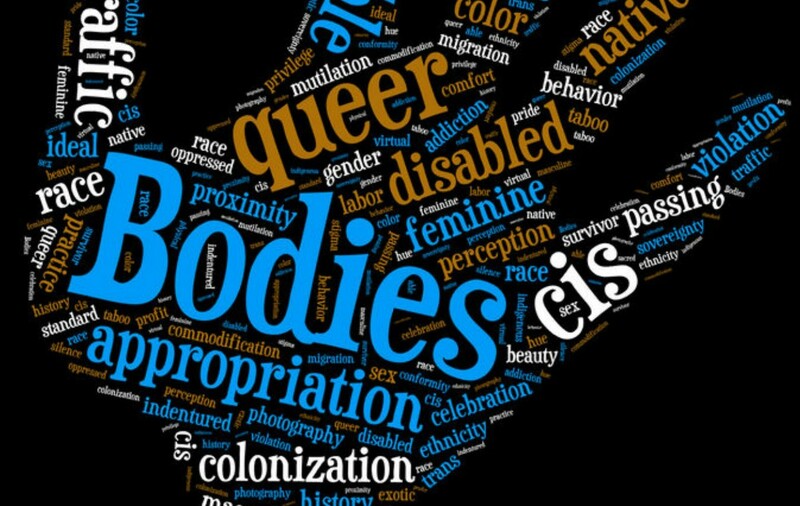 Non-asexual queer folks know what marginalization feels like–we cannot perpetuate it!